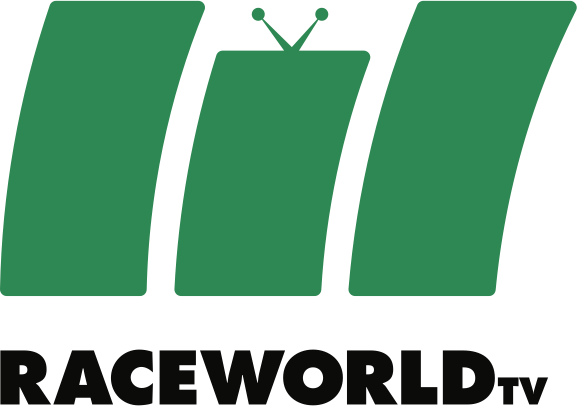 In his first season of car racing, media coverage of Damani Marcano has exceeded 2.2M views (in print and online) plus considerably more in TV coverage on Channel 4 & Motors TV. A partnership with Damani means you become a part of this coverage. You also build a unique & compelling PR story around your brand PLUS enjoy exclusive marketing instruments to incentivise and activate new & existing customers, investors & staff! Damani Marcano represents a unique and compelling opportunity for visionary brands to not just be a part of his story but to define it. 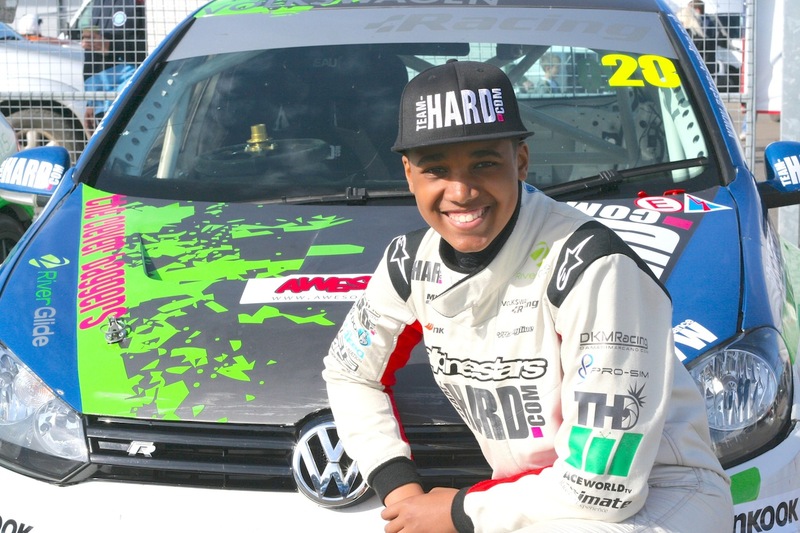 At barely 16 years old, and after only two short years in kart racing, Damani was the youngest driver in the 2015 Volkswagen Racing Cup, held as part of the British GT Championships. Before he was allowed to drive on public roads, he made his car-racing debut in front of crowds of up to 15,000 spectators per race and millions of TV viewers through the year. He was also welcomed as a guest driver in the VAG Trophy where he became the youngest driver to qualify on the front row and achieve fastest-lap in a race. Combined with a natural ability in the car, hard work and determination, Damani is also exceptional with the media. Not only does he attract a car-enthusiasts and motorsport audience, he is hugely popular in the mainstream and lifestyle press. Additional periodic coverage including Motors TV & Sky Sports. Kent Sports News, Hertfordshire Mercury …and more with yet more to come via Damani’s PR & media partners, In The Bag PR. Photographic and video brand exposure and activation through social media quizzes & competitions supported by Damani’s social media partner. Demonstration laps from 16 year old Damani & passenger rides with experienced racing drivers. Stir up a buzz around your brand: with public appearances of Damani and his car, with your branding, at exhibitions, shopping centres & other promotional events. Brand trust: grow the feel-good factor and trust in your brand for your customers with added corporate social responsibility (CSR) demonstrated by support of young up and coming talent and your investment in a teenager who’s determination and commitment on and off the track has been described as “second to none“. 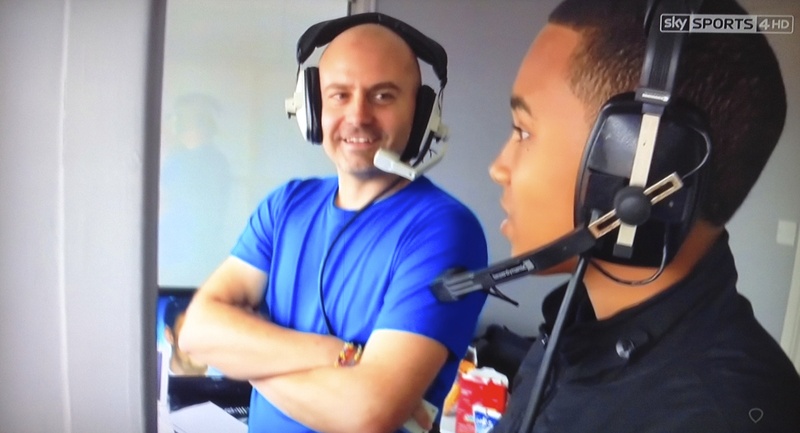 Even during his short karting career Damani’s natural media appeal attracted exposure on both Motors TV and Sky Sports – unprecedented for someone so new to motorsport. He is already involved as a presenter in the development of a TV series project, exploring motoring activities for teens, earmarked for production in the Summer of 2015. His step from karting into car racing was barely announced yet mainstream TV and print media immediately organised his story into their schedules. With solid media exposure all year, many more will want to tell his story. Your brand has the opportunity to exploit this now before this one-time opportunity has passed. Damani delivers a unique marketing dimension for your brand. He is an investment in building an exclusive PR story, with exposure to a new and exciting audience, through TV, print, online and social media. With over 100,000 impressions on Twitter each month, growth in Damani’s reach is inevitable. The greatest successes in motorsport arise from a combination of talent, commitment and circuit-experience. Your investment represents the final piece to this puzzle, enabling the track-time that delivers the circuit experience critical to every driver’s success. 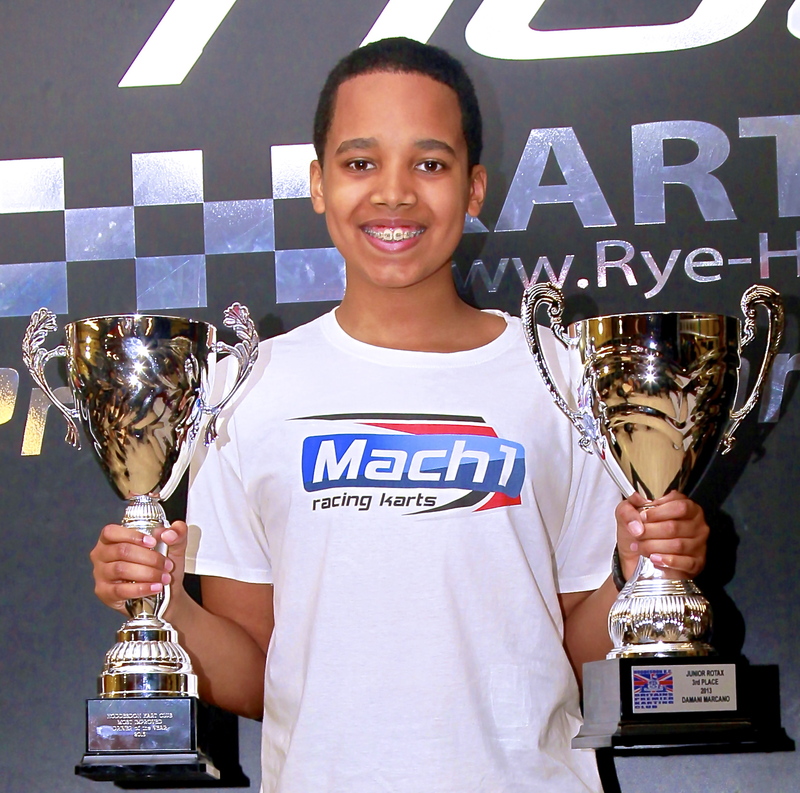 The more track-time Damani’s budget enables the faster his development will be as a driver. The greater your investment the greater his racing success will be. His success will be your success as the resulting increase in performance amplifies the inevitable exposure his unique story attracts. 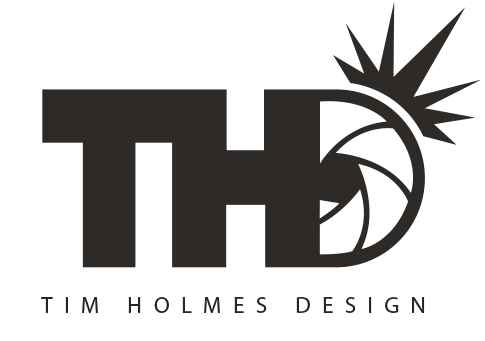 Packages are tailored to the uniqueness of your brand, products and services; to your commercial goals, staff morale and incentive programmes. If there is an idea or campaign that you have in mind beyond anything already described, Damani’s team will find a way to accommodate it. We can tailor entry-level packages to comprehensive packages with easy monthly payments.